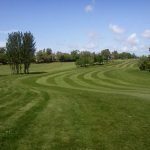 Stanley Park Golf Course is an undulating parkland layout with a variety of natural hazards such as dykes and grassy pits to negotiate as well as the carefully placed bunkers. 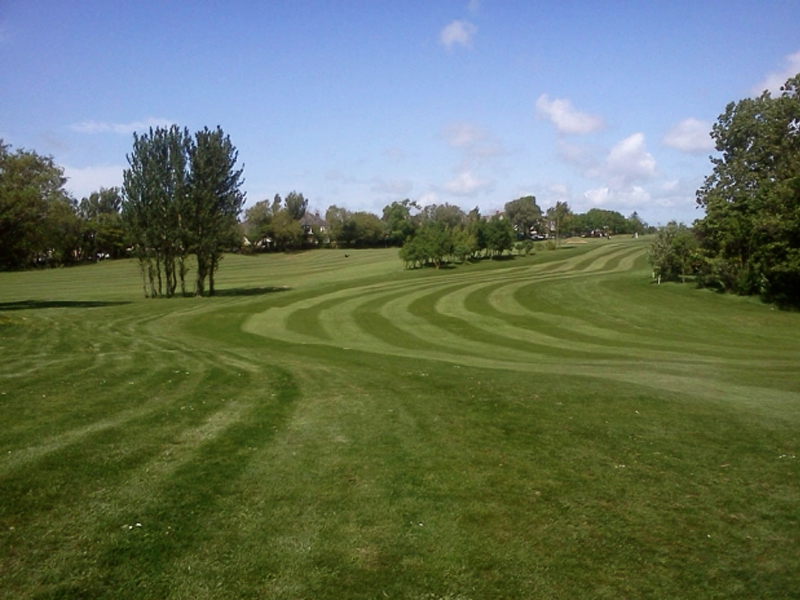 Not the longest layout but a challenging Par 70 with only two par 5 holes. Architect Alister MacKenzie has certainly produced a course requiring thought as well as skill to compile a good score.